Pin Vise for mini high speed drills.Used for lightweight work on plastic, woods, metals and more. 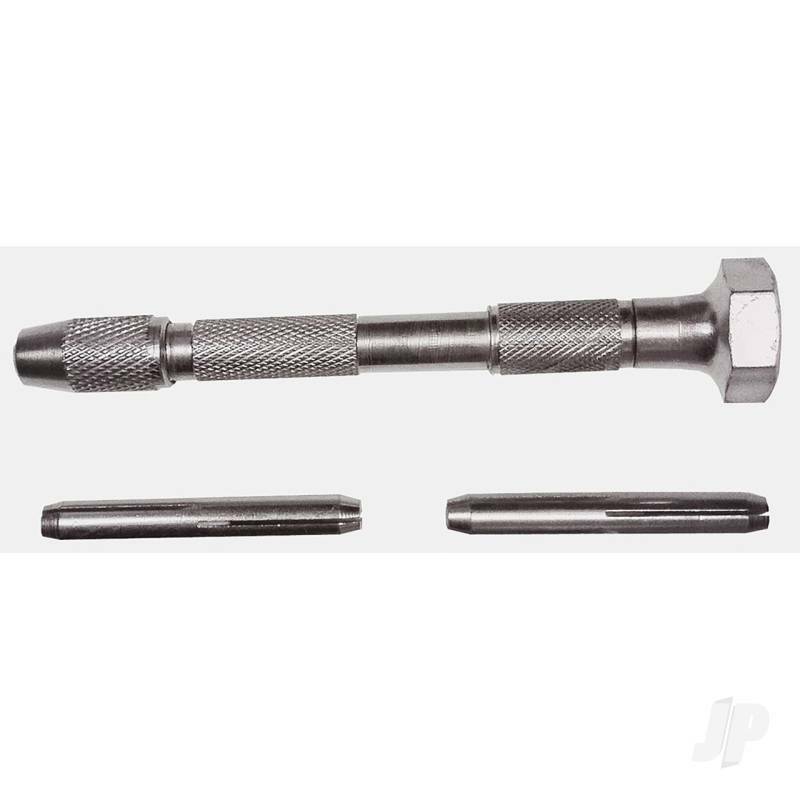 This pin vise is equipt with a hexagon swivel head to provide proper tension to work surface. The pin vise includes two double ended collects to hold a range of high speed drills, from sizes #30 to #80. You can also find more similar products in the Excel brand store in Tools/Vise.